According to a recent disturbing report published by the U.S. Bureau of Labor Statistics, Earth’s population of roughly 1 quintillion bugs has become an underrepresented demographic in the fields of technology and computer science. This industry trend has been particularly evident at Stanford, where high-caliber CS students use their cunning and ingenuity to systematically eliminate bugs from their programming classes. 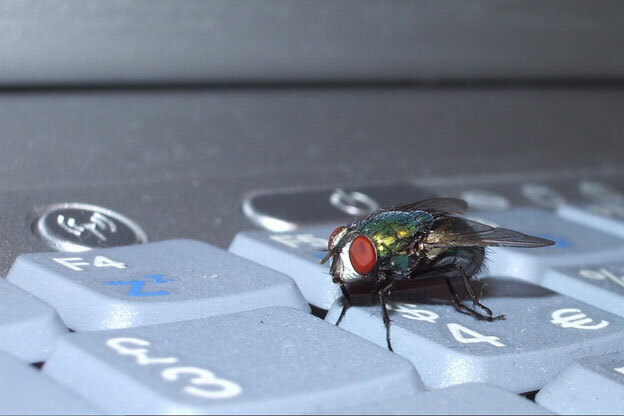 Stanford’s Residential Computer Consultant (RCC) program has only exacerbated the problem by bringing tech-savvy students into the dorms and fighting bugs in their own home.